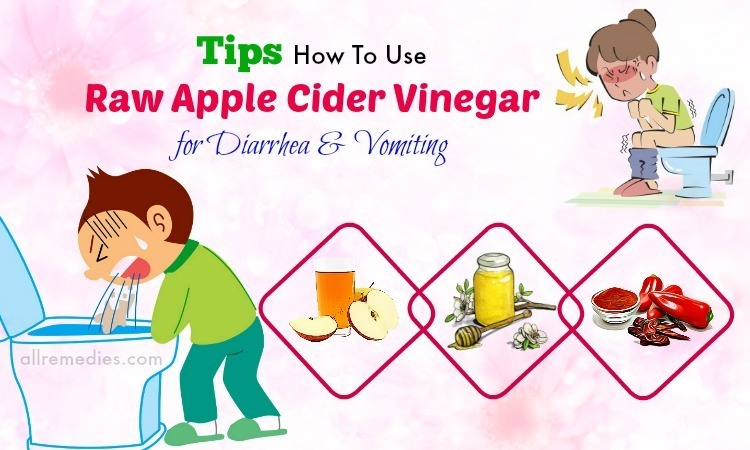 Why Is ACV Good For Treating Cough? A cough is said to be one of the most popular diseases which happen to everybody, especially children. There are several ways to cure a cough. For example, when you have a cough, you can use medicine. But do you know? If you take medicine several times, you may get some side effects. Have you ever tried using natural ingredients? Actually, a lot of people choose to use honey for cough. Why is honey used to treat a cough? How is honey used in this case? 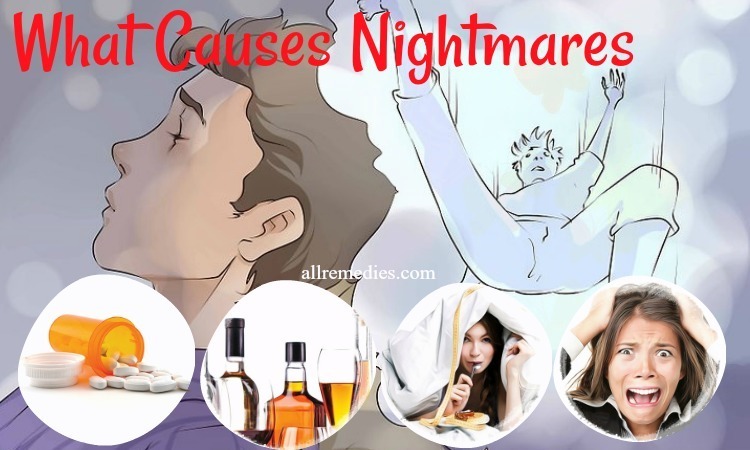 Let’s continue reading this article on our page AllRemedies.com to find out the reasons why honey is good for treating cough and some useful ways on how to use honey for cough. Why Is Honey Good For Treating Cough? First of all, honey has antibacterial properties which can fight against the bad bacteria and then it will give you a relief from a cough. In addition, the antioxidants which are found in honey are able to assist your body in beating the infection. Lastly, honey is capable of soothing your mucous membranes because honey is said to be demulcent. In fact, honey can be used alone or combined with the different natural ingredients. Even though you want to combine honey with other ingredients or use it alone, you ought to consult these useful recipes below. 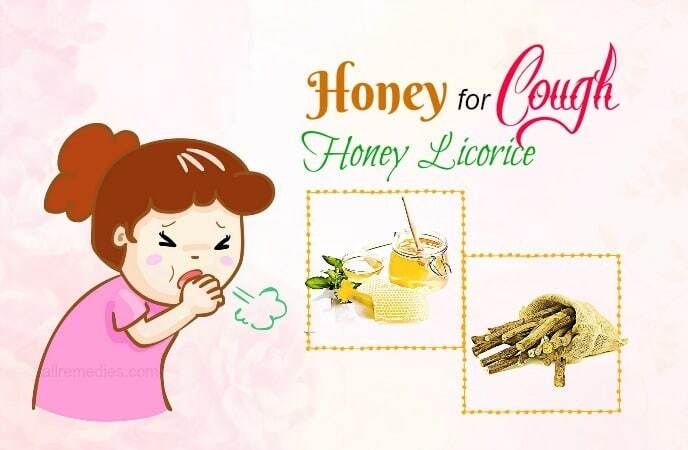 Just like what has been mentioned early, honey can be used alone if you want to use it to cure a cough. However, you should also pay attention to the dosage. Actually, children who are from 1 year old to 5 years old are advised to consume a half teaspoon of honey. Meanwhile, children who are from 6 years old to 11 years old are advised to consume a teaspoon of honey. But for those who are over 12 years old, they are advised to consume two teaspoons of honey. Furthermore, it is advised that the people who are suffering from a cough ought to eat honey up to 4 or 5 times a day daily. In case you sleep is disrupted by a cough, you just need to consume a tablespoon of honey right now before you go to bed. pepper is also a good way to treat a cough? And it will bring you a great result if you combine pepper and honey in this situation. Firstly, add a teaspoon of pepper powder to one glass of hot water. You should use black pepper powder to get a better result. Then: allow it to steep for nearly 10 minutes. Next, add a tablespoon of honey to this mixture. Finally, drink this solution after you stir it well. In order to see the positive result soon, you should repeat this remedy 2 times per day. Ginger is thought to be used in order to treat infections of respiratory tract effectively. 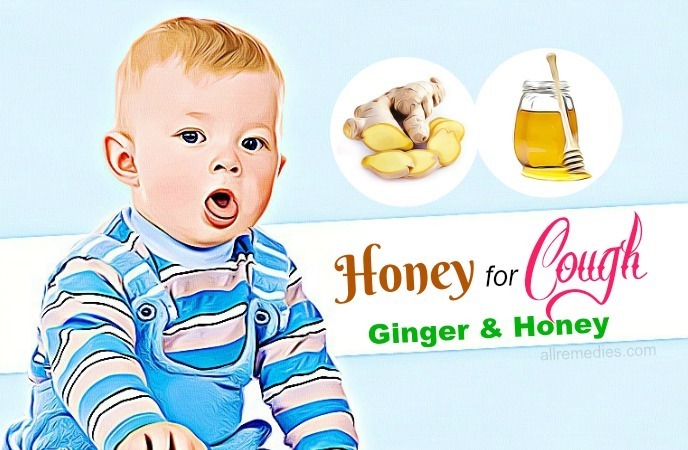 That’s a reason why using the combination of ginger and honey for cough is a wonderful idea for those people who are suffering from a cough. And there are 3 methods for you to follow. Firstly, take some ginger roots and wash them carefully. Then extract the juice from them. Next, take a spoonful of ginger juice. After that, mix it with the same amount of honey. Firstly, take 1/2 teaspoon of ginger powder. Then mix it with a little honey well. Freshly chopped ginger: 3 tablespoons. Then boil this mixture. When it is boiled, allow it to simmer until it decreases to half. Next, remove the heat and allow it to cool down. After that, add honey to this mixture and stir it well. Finally, pour the mixture into the container and keep it in the fridge. Every day, you take a tablespoon of this mixture in every four hours in order to cure a cough. And there is one more thing that you need to know. It is that the ginger and honey mixture stays good for only three weeks. Hot tea is also a good natural remedy which has been used to treat a cough for a long time. As you can see, green tea is rich in antioxidants which assists in protecting your body from bacterial and virus infections. When it is combined with honey, you will get a better result. Firstly, steep a cup of green tea. You ought to repeat this method twice a day daily until you get rid of cough. Besides using green tea and honey for cough, chamomile tea is also a great treatment for a cough. If you want to use honey for cough, why don’t you combine both ingredients together in order to get a better result? Now you may wonder to know why you are advised to do that, right? While honey can fight against the bacteria causing cough, chamomile tea can help to relieve the pain caused by a cough. Thus, it is worth trying once, isn’t it? Firstly, steep a cup of chamomile tea. Keep doing it every day until a cough is gone. Another wonderful ingredient which can be used to combine with honey for cough is thyme. As you have known, thyme is antiviral and antibiotic in nature. When it is combined with honey, it will bring a better result to you. There are 2 ways for you to use thyme and honey for cough. You should repeat this method twice a day daily until you get rid of cough completely. Firstly, put the chopped lemon in the container and cover it with raw honey. Now, add the tea to the container and stir well. Finally, take a spoon of this syrup and consume it as needed after you shake it. You should put the container in the fridge for the next use. As you can see, lemon has a lot of vitamin C which can help the body to decrease the inflammation, along with fighting off the infection. 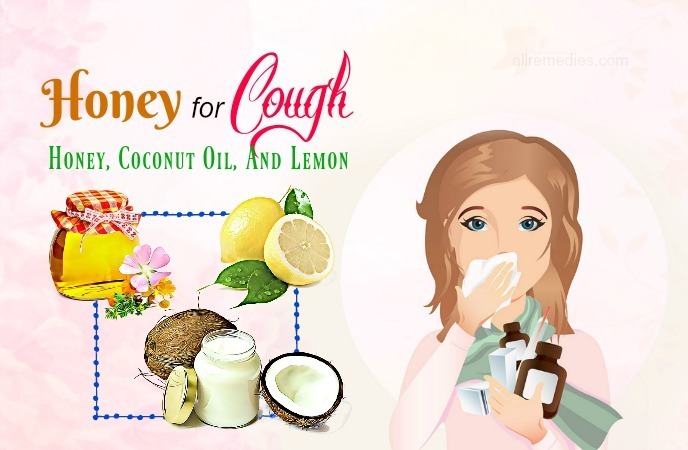 In case you are suffering from a cough, this recipe below is an effective way to use lemon and honey for cough. Firstly, take two tablespoons of lemon juice and a tablespoon of honey. Then mix both ingredients well together. In order to get a better result, you are able to add one pinch of cayenne pepper to this mixture before consuming it. In the list of the helpful methods on how to use honey for cough, combining it with lemon and coconut oil is also a good way. Firstly, put all ingredients in the saucepan and mix them. Then simmer it on the low heat till the coconut oil completely melts. Next, remove the heat and pour this mixture into the container. Finally, consume a spoonful of warm mixture. You should put the container in your fridge for the next use. And you also remember to warm this mixture a little bit before you consume it. When talking about how to use honey for cough, why not using it with garlic? It will bring a wonderful result to you after you use it. Furthermore, there are 2 methods for you to use garlic and honey for cough. Firstly, boil a cup of water and add a teaspoon of oregano as well as three cloves of garlic which have already been chopped. Then let it simmer for about 5 minutes and take it out of the heat. Next, strain the liquid and allow it to cool down. After that, add a tablespoon of honey to this mixture. Finally, consume it twice a day. Repeat this method every day. 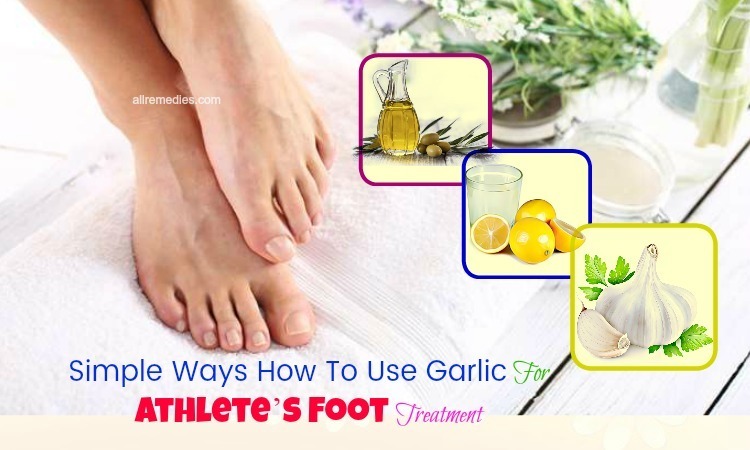 Firstly, take a clove of garlic and crush it by using mortar and pestle until you get a fine paste. Then add a teaspoon of honey as well as three drops of olive oil to this paste. Next, mix them well together. Finally, consume this paste twice a day. Keep following this method every day. Firstly, warm a glass of milk. Then add a tablespoon of honey to it. In order to get rid of cough soon, you had better follow this method twice a day daily, once after you have breakfast and once before you go to sleep. While honey is said to kill the bacteria and virus causing a cough, carrots, in general, and carrot juice, in particular, may help in controlling the cough symptoms due to its nutrients, minerals, vitamins, and antioxidants. 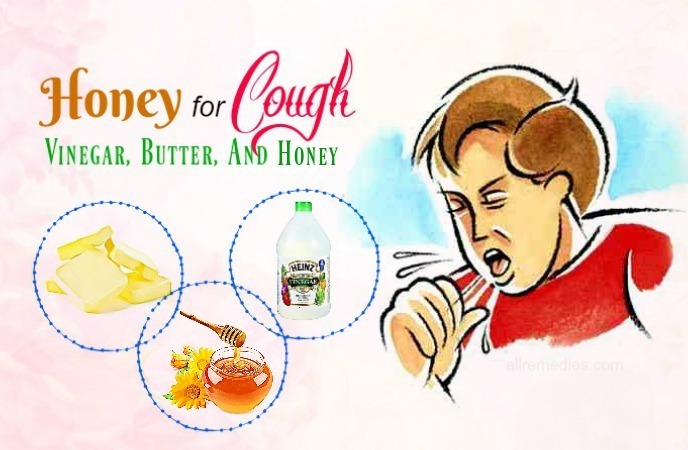 Thus, this is also a good method on how to use honey for cough. Firstly, take some carrots and extract the juice. Then take three tablespoons of this juice. Next, add a tablespoon of honey to the juice. Finally, consume it thrice a day. Repeat this method every day until you get rid of a cough completely. 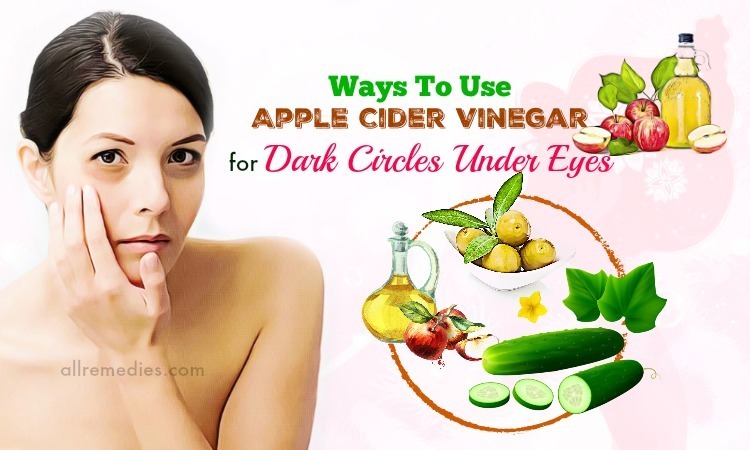 Apple cider vinegar: 1 tablespoon. Firstly, put everything in a big bowl. Repeat it three times per day until you get your desired result. Firstly, take enough amounts of honey and coconut flour and mix them in order to make a fine paste. Then melt a little coconut oil and add it to the mixture. You also need to add additional flour to the mixture. Next, expand this mixture on the gauze and use a cheesecloth to wrap it. After that, put it on your chest just below your throat and use the medical tape to secure it. Finally, remove it after three hours for the children but for adults, remove it after leaving it overnight. Repeat this remedy every day. As you can see, vinegar is a natural antiseptic meanwhile butter is capable of soothing your throat. And honey is said to be effective in treating cough. That’s why the combination of vinegar, butter, and honey is really good for those people who are suffering from a cough. Firstly, prepare a little butter, a teaspoon of vinegar and a teaspoon of honey. Then mix everything well together. Repeat this method twice a day. Keep doing it every day until a cough has completely gone. Because honey isn’t safe enough for a baby to use, why don’t you allow him or her to use buckwheat honey for cough? Buckwheat is said to be rich in antioxidants as well as micro fighting properties that assist in solving cough, along with a cold. Firstly, add one or two teaspoons of buckwheat honey to a glass of water. You should use warm water. Sometimes, you can use fruit juice instead of water. If you want to get a better result, you add some drops of lemon juice or one pinch of pepper powder. Firstly, take a quarter teaspoon of cinnamon powder as well as a teaspoon of honey. Then mix them well together. You ought to repeat this method regularly until you get rid of a cough completely. Finally, consume this mixture before you have meals. In order to see the positive result, you ought to repeat this method every day. Firstly, take a quarter cup each of lemon juice, glycerin and honey and put them in a bowl. Then thoroughly whisk them for a few minutes. Next, pour the mixture into the container with an airtight. Finally, take a teaspoon of this mixture and consume it every day. The rest mixture in the container ought to be put in the fridge so that it can last for a long time. One more way on how to use honey for cough is using honey jello which is made of gelatin and honey. In fact, gelatin can coat the throat and then give you a relief from a cough. Now you may wonder to know to use it with honey, right? Here is your needed answer. Firstly, take a glass of hot water and put gelatin into it so that gelatin can be dissolved. Then allow it to cool down for some minutes. Remember not to allow it to sit for a long time because it may begin to clump. Next, add enough amount of honey to it. Finally, consume this mixture while it is still warm. Keep doing this every day until you get rid of a cough. When talking about how to use honey for cough, honey licorice cough drops ought to be mentioned as well. In order to make honey licorice cough drops, you should follow these steps below. 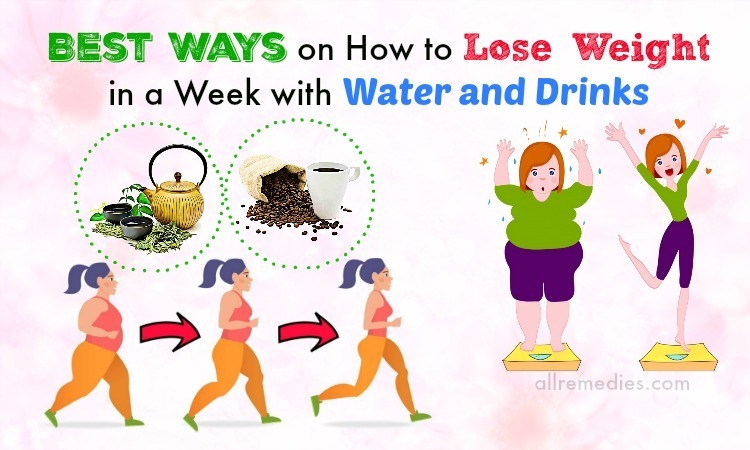 Firstly, put two cups of water, a tablespoon of chamomile, a tablespoon of licorice root, a tablespoon of rosehips, a tablespoon of chopped ginger, a tablespoon of cinnamon, a tablespoon of sage in the saucepan. Then boil them. After it boils, turn off the flame and allow it to steep for about 20 minutes. Next, strain the liquid into another saucepan. Continue stirring until this mixture reaches 300 degrees. After that, turn off the flame and pour it into the candy molds. Now allow it to cool down till you can touch it with your hands. Remove it from the molds and put on the parchment paper. Toss it in stevia powder when it is totally cool. Put them in the airtight container. Finally, pop in one piece as soon as you have a cough. Tulsi contains antibacterial and antifungal properties that can help to fight against a cough and cold. When it is combined with honey, it will give you a better result. Why don’t you try using it once? Here are two methods for you to choose. Firstly, take a handful of tulsi leaves. Then add it to a cup of boiling water. Next, let it steep for a few minutes. After that, add enough amount of honey to it. Finally, drink this tea in order to treat a cough. Firstly, extract the juice from some fresh tulsi leaves. Then take the same amount of honey and add to the juice. This method is so safe that children can consume it, too. Turmeric is also one of the common cooking ingredients which can be easily found in the kitchen. The fact shows that turmeric is also a good natural remedy for several diseases including a cough. Why is honey able to treat a cough? 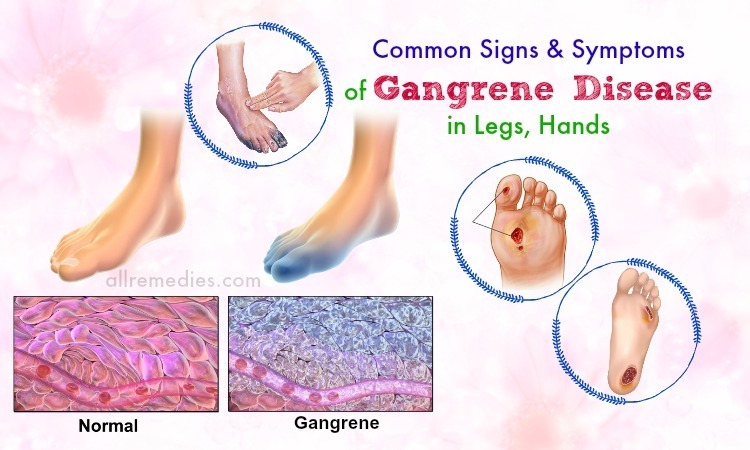 That is because of its antibacterial, anti-inflammatory and antifungal properties. These properties can help not only to treat a cough but also to relieve chest congestion. If you want to use turmeric and honey for cough, you had better follow these steps below. Firstly, prepare a glass of turmeric milk which has just been warmed. Then add 1/2 teaspoon of honey to it. Finally, drink this turmeric milk. 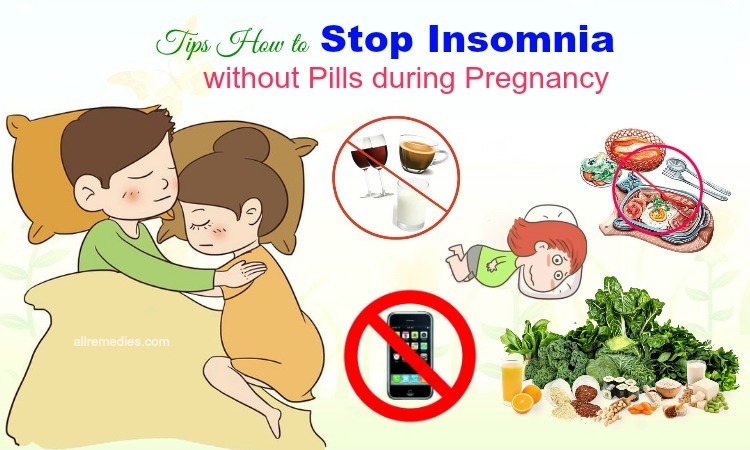 Repeat this method once before you go to bed so that you may have a better sleep. In case your children have thick mucus, you can use warm water instead of milk. In the list of how to use honey for cough, elderberry and honey syrup is also one of the best ideas. If you want to make elderberry and honey syrup at home, you had better follow these steps below. Dried organic elderberries: 1/2 cup. Firstly, put spices, elderberries, and water in the saucepan. Then boil them. When it boils, let it simmer for nearly 30 minutes until you see that the liquid is reduced a half. After that, add honey to the mixture and stir well. Now, allow it to cool down and pour it into a container. Finally, consume this mixture regularly so that you can get rid of a cough soon. Remember to place the container which contains the mixture in the fridge for the next use as it will last for two or three weeks. Firstly, pour a cup of water into a saucepan and put 2 or 3 tablespoons of flaxseeds. Then boil it till the water becomes thick. Next, strain it and add three tablespoon of honey and three tablespoons of lemon juice to it. After that, stir well together. Finally, take a tablespoon of this mixture and eat it. Repeat this method as needed until you get rid of a cough. You should stay away from honey in case you’re allergic to pollen. Pregnant women or infants ought to consult the doctor’s advice before using honey for cough. 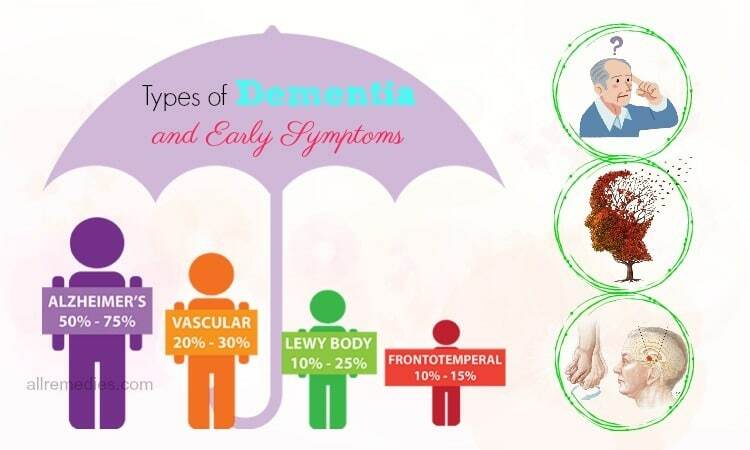 You should also keep away from dry foods since they may make your condition become worse. Drink soup in order to get a quick relief from a cough is also what you need to do. Drinking water as much as possible is a good way to get rid of a cough soon. 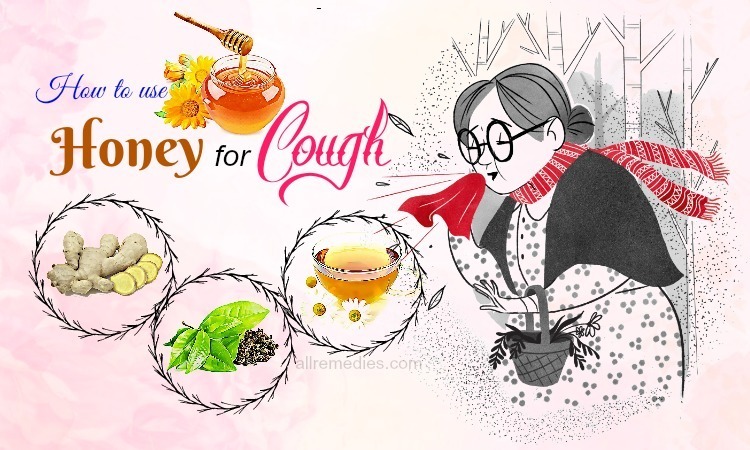 Providing that your condition is not better after you use any natural method on how to use honey for cough which has been mentioned above, you have to go to the hospital and consult the doctor. That’s all about “top 24 ways to use honey for cough for adults and toddlers”. We all hope that after you read this article on our main page How To, you can find the most suitable method to use honey for cough at home. 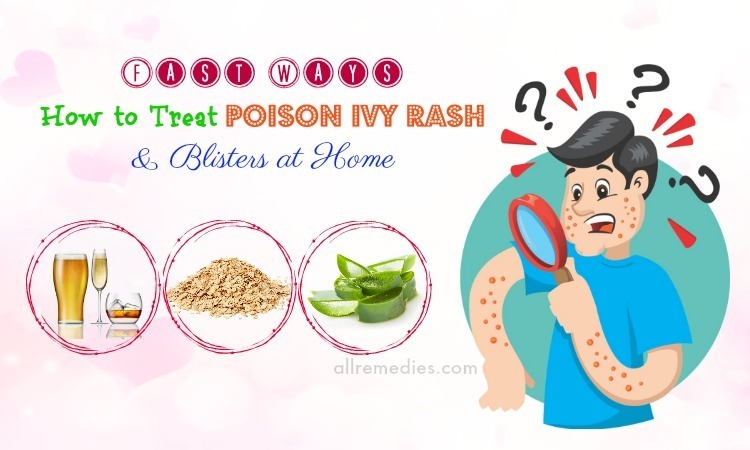 However, this article is only for the informative purposes so you ought to be careful before applying any above solution. In case you have any question or you know more ways on how to use honey for cough, can you give us a comment below? We promise to respond your comment as soon as we can.